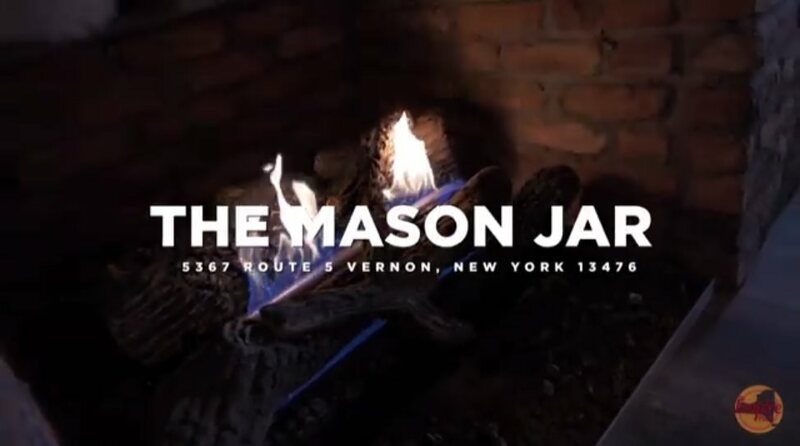 Founded in 2018 in Vernon N.Y., The Mason Jar was created with the vision of bringing a creative twist to the classic american diner providing a unique approach to food, cocktails, and environment. Our creative design & decor provide a one of a kind experience that pays homage to an amazing local community. Come and experience our handcrafted cocktails and scratch made classics. Remember, at The Mason Jar you can be old, you can be young, but never be boring. © 2019 The Mason Jar. All Rights Reserved.